Amberly is a freshman who is currently studying Physics. 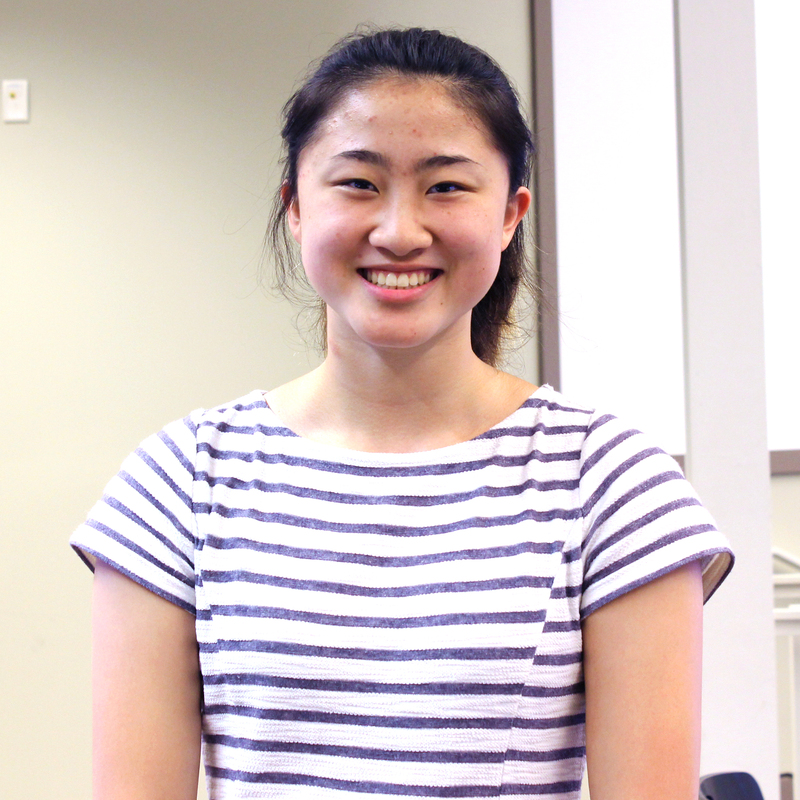 She swims for IU Swim Club, enjoys playing piano, and is a member of a virus/nanoparticle lab. In her spare time, Amberly enjoys listening to podcasts (e.g. TEDRadioHour) and drinking tea.